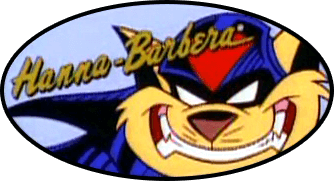 Topic: What if the Evil SWAT Kats won? Re: What if the Evil SWAT Kats won? Yap some buildings might of disappear with their presence instead of the light side duo of swat kats. Topic: What would you like to see in the new series? Topic: Favorite Swat Kats Weapon?